Suicide Squad Movie Review The Best Review You'll Ever Read! Ok, I’m just gonna jump right in and get this off my chest… It appears that whenever there’s one bad movie review (let’s face it, Suicide Squad has had its fair share) EVERYONE feels the need to feed the beast, fuel the fire, follow the flock and immediately come to the same conclusion that if one person says it’s bad, then heck, let’s all just rip it to shreds. Can everyone just calm the hell down?! Seriously. 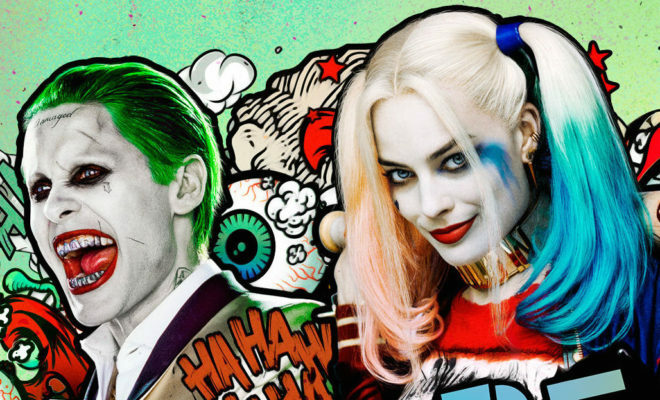 When the casting for Suicide Squad was announced, social media went into a frenzy. Everyone was excited, and it was predicted that this was the movie that could do no wrong, and that was before the trailer was even released. What the heck happened? 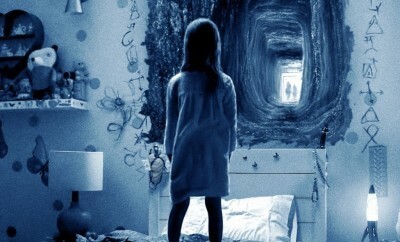 Call me crazy, but I’ve formed my own opinion and I have to say that this movie totally lived up to all that social media thought it would be and I honestly loved it. Sure, I had no expectations. 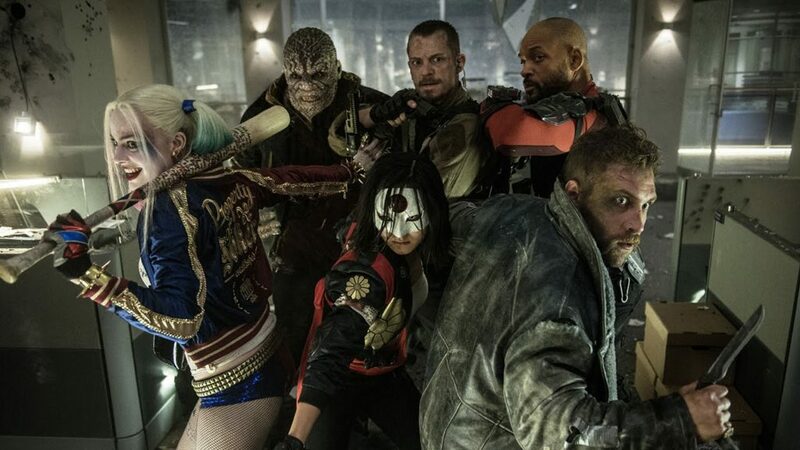 I’m not a die-hard comic book fan, I don’t know the original storyline, nor the tale of these heroes and villains, but instead I just took it for what it was… Suicide Squad – a fun movie with killer actors. Look, it’s always a calculated risk attempting to bring childhood heroes to life. We’ve seen what comes when superhero movies fail the fans (hello Batman v Superman: Dawn of Justice). 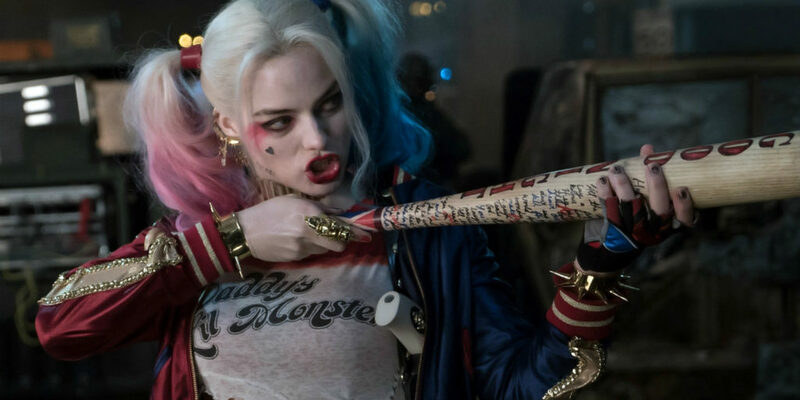 Expectations are high, too high if you ask me, and quite frankly, in my sensible opinion, Suicide Squad wasn’t a disaster and all, and I don’t know about other audiences, but the theatre I was in… everyone appeared to love it – big laughter, cheers, and even some clapping. Was the whole theatre lying? I don’t think so. Suicide Squad is the story of bad guys turned good. A flock of characters like Deadshot (Will Smith), Harley Quinn (Margot Robbie), The Joker (Jared Leno) El Diablo (Jay Hernandez) and more are forced to be weapons of mass destruction under the guidance of government agent Amanda Waller (Viola Davis). Things go comic-book-awry when one of her evil superheroes, a witch called Enchantress, played by Cara Delevingne, escapes. She summons her equally evil brother, and together they’re ready to destroy the world. Who will save the day? Introducing the Suicide Squad. Each member of the squad is quirky, funny and come with their very own witty one-liners. But the major standout, the one that made the movie for me? Harley Quinn! Her witty one-liners were the wittiest of all and she has a whole lot of sass to boot – I kinda like that in my villains. Oh, and of course Leto’s performance as the Joker was absolutely brilliant! Here’s the thing, and I’ll end this Suicide Squad movie review on this… Suicide Squad is meant to be an escapist pop movie. That’s exactly what it was, that’s exactly what I took it for, and I thoroughly enjoyed it! I think maybe critics are over analysing this David Ayer movie and looked for the deep and meaningful in a movie meant to be fun – and a tonne of fun I had. Next Story → Apple Music Festival 2016 Returns To Light Up London!